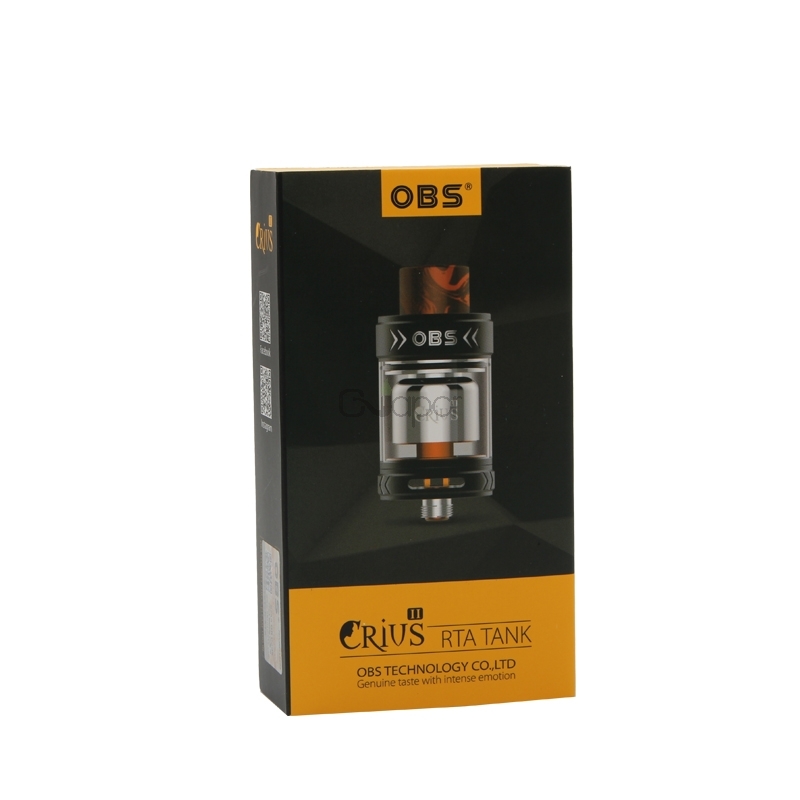 The Crius II RTA has a single coils build deck which comes with a solid&simple to offering super easy and quick building experience, enjoy the big cloud and nice flavor. 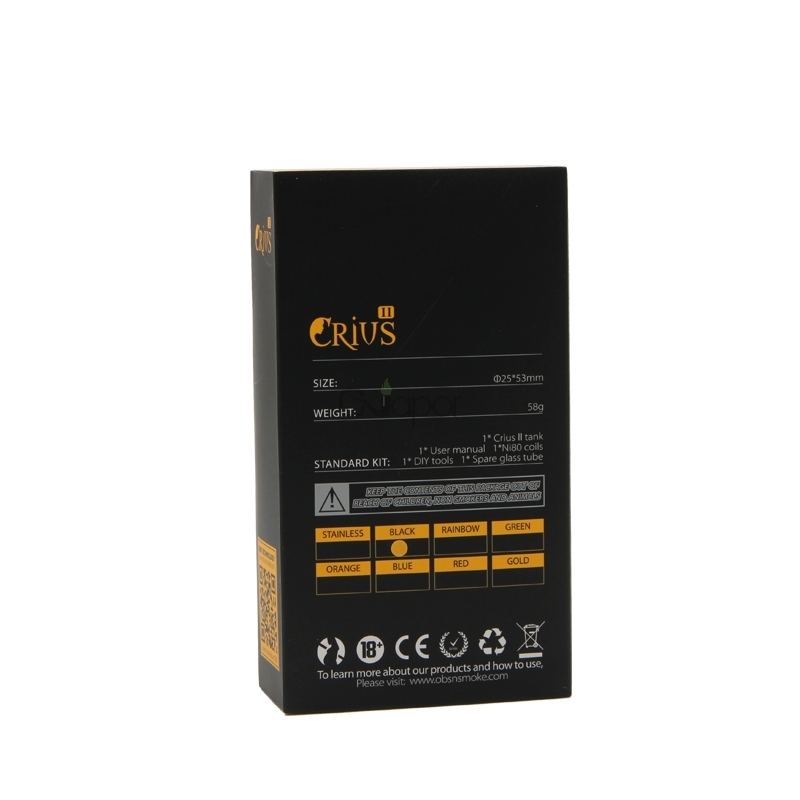 Airflow circulation design brings you nice taste, huge vapor will blow your mind anytime. The filling system has no leaking problem. 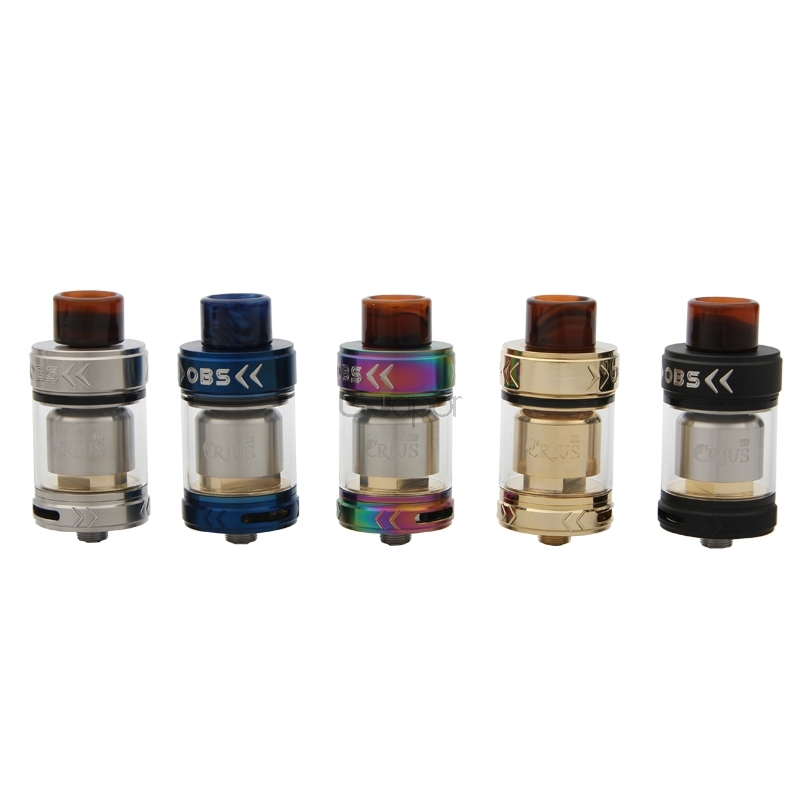 It can hold 3.5ml e-juice. 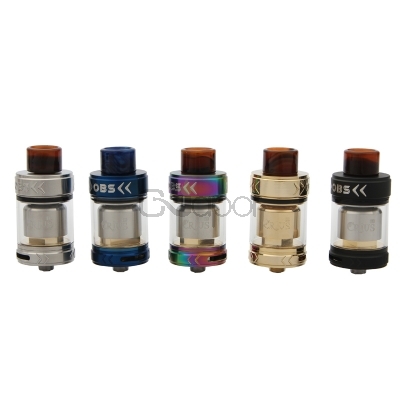 This RTA also features bottom airflow control. 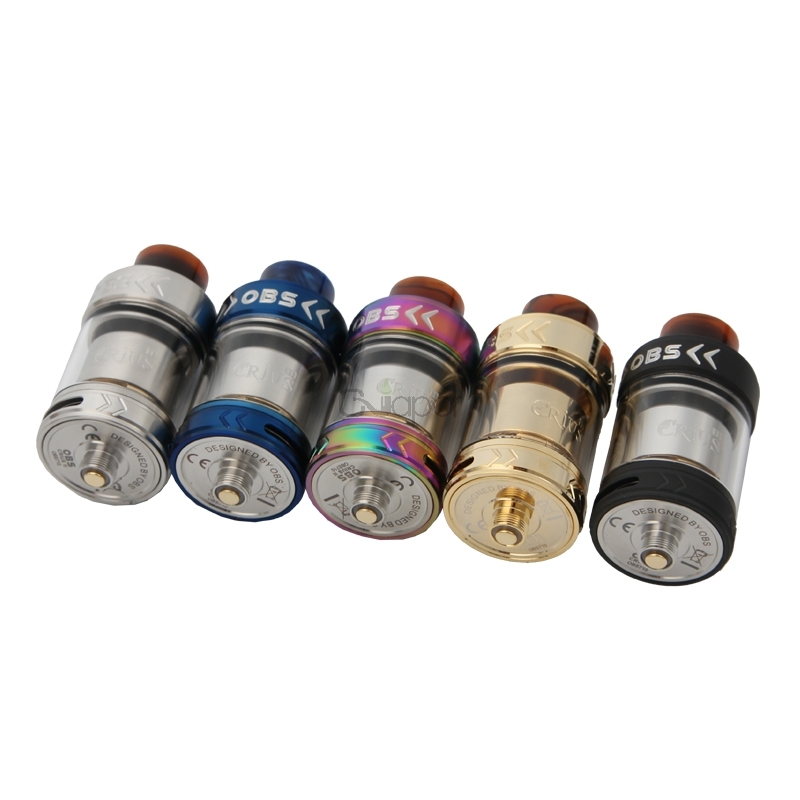 Resin drip tip is easy to clean and environment friendly.